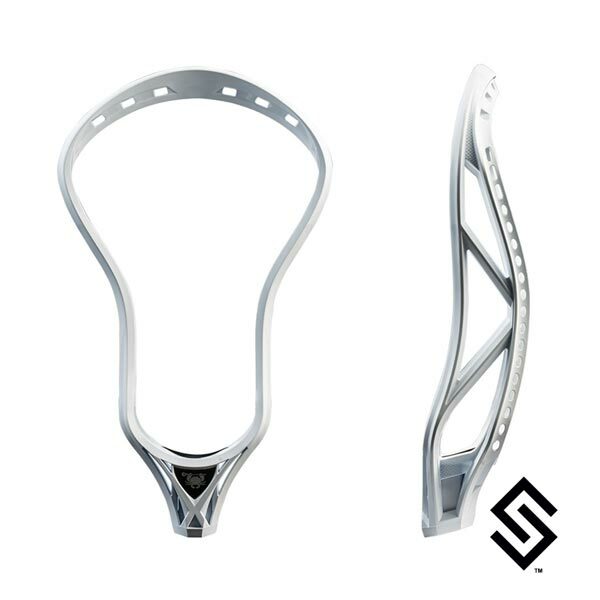 The new ECD Rebel offense lacrosse head brings a new level of quality and craftsmanship to the ECD head lineup. The Rebel offense head is designed for two way middies and all advancing youth offensive players that are looking for a stiff and aggressive shooting and feeding head. They pinched the scoop a bit on this head which has the effect of elongating the channel and the string hole setup begs for a true mid pocket.